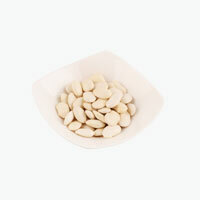 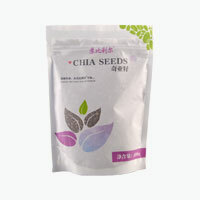 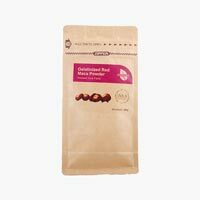 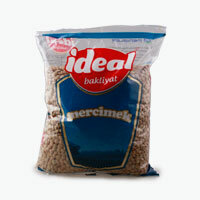 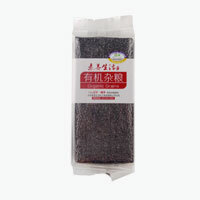 Please store in a cool, dry place with pouch tightly sealed. 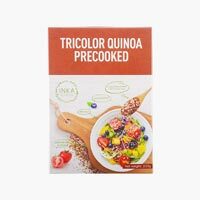 Rinse Quinoa.Combine 1/2 cup Quinoa with 1 cup water or broth in a pot.Bring to a boil.Turn heat on low,cover and cook for 15 minutes. 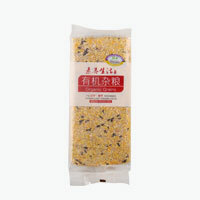 From the humble beginning, the founder Sam Ji, a veteran promoter of healthy grain and legumes in USA, brought wild rice to China in 2004 for the very first time. 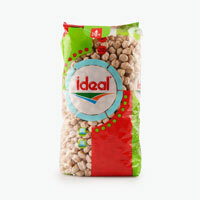 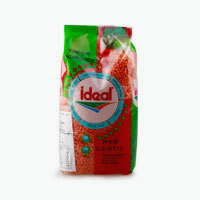 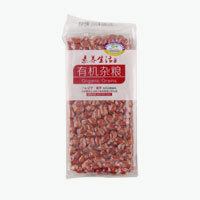 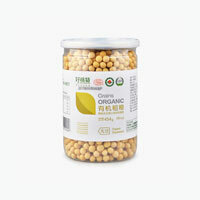 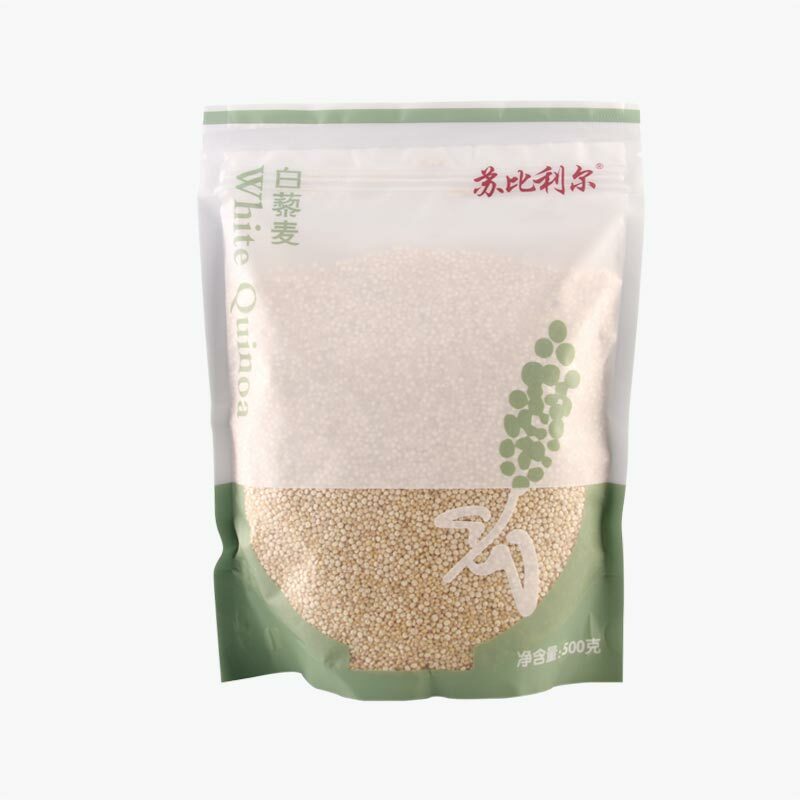 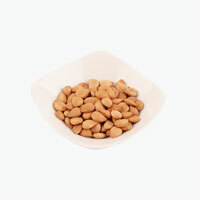 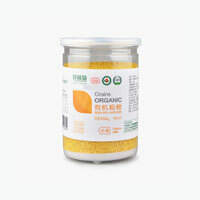 Ever since, he has put tremendous efforts to educate the Chinese market for both its gourmet values and its superb health benefits along with other “super grains” and legumes. 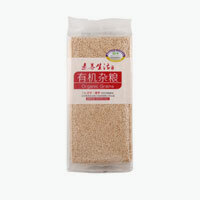 China has become one of the largest wild rice consumption countries in the world just in the recent years. 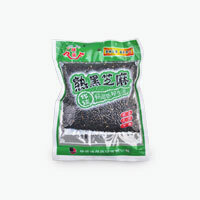 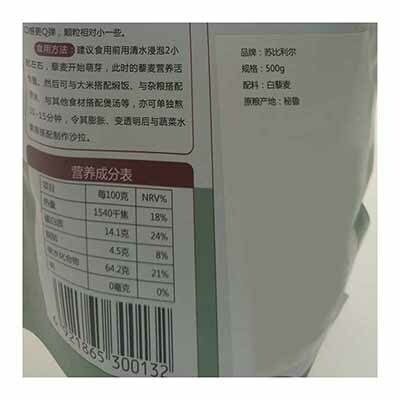 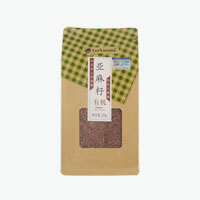 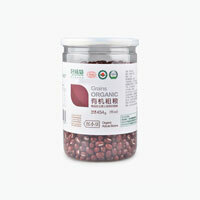 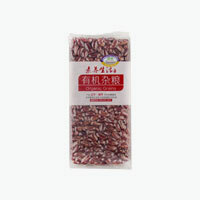 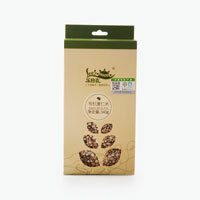 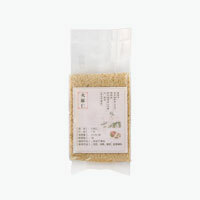 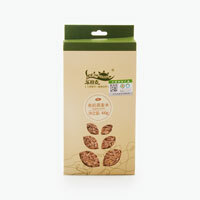 Its Superior Wild Rice has been the most popular wild rice brand in the Chinese market. 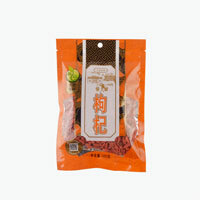 They have built a reputation for doing things the right way; right for their customer, for their suppliers, for their community, and for the earth, the roots of which stem from values instilled in the early days of the company. 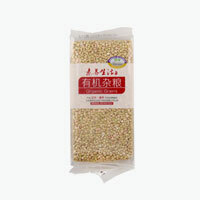 Black Quinoa is a protein-packed alternative to rice or couscous. 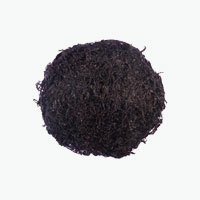 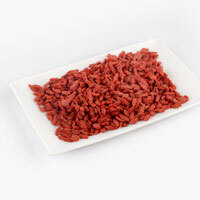 The darker hue has a crunchier texture and higher fibre content than its white cousin. 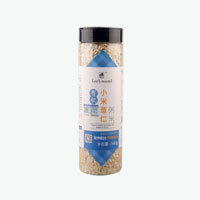 It has a slightly nutty flavor and is a gluten-free grain. 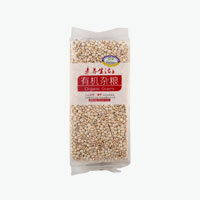 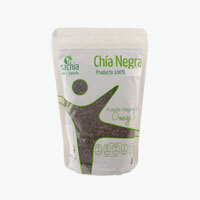 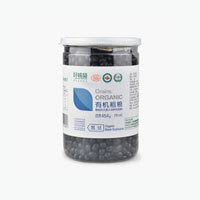 Black quinoa contains anti-oxidant and anti-inflammatory properties and many dietary minerals. 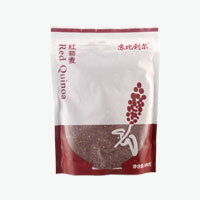 Black Quinoa makes delicious savory and sweet dishes and can be eaten at breakfast, lunch, or even for a snack.